The starting point of the circular route is the parking place in Hippach (directly on the bright of the ziller). There you go straight ahead, follow the street, in direction Schwendau. In Schwendau you turn right in direction Hippach to the church. Follow the way always straight ahead till you’ll arrive the forest. There you’ll come to a little well which you have to pass. 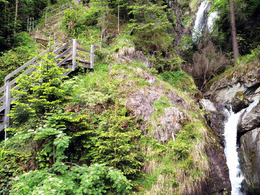 The hiking way leads you to the Laimacher waterfall. There you have to go a bit part back to till there’s the parting of the ways so you can follow the way valley outward. At the forest you have got a beautiful few. After that another parting of the ways I’ll come. 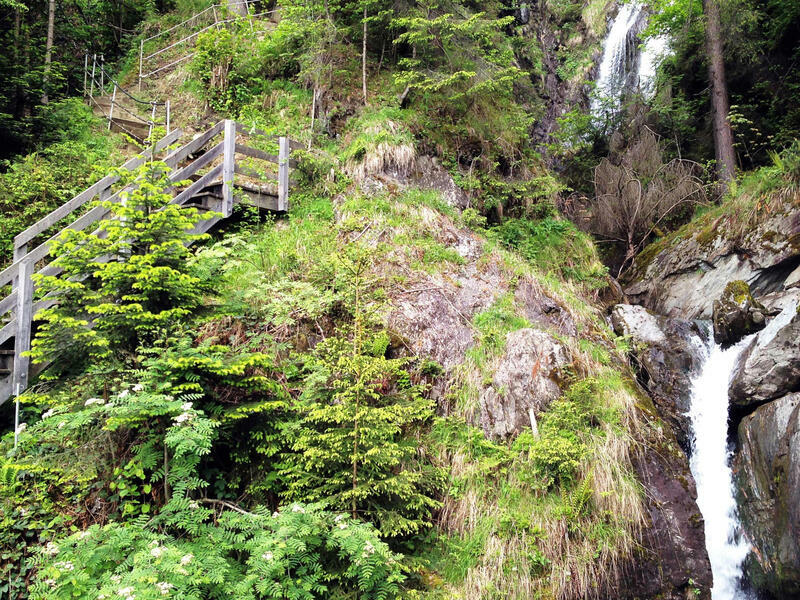 Go straight ahead and then you are going to come to the Thalbach Waterfall. Your circular route leads you right in direction Ziller. If you arrived the river side promenade, turn right to the way and go valley inward to Hippach. There you are going to arrive the starting point, the parking place next to the Ziller bright. We hope you enjoyed your walk and we wish you a nice stay here in your cozy town. Please accept the terms and conditions and click 'Download'.